Negotiated a 40% increase for an entertainment "business divorce"
USPTO examining attorney was not convinced that client's service mark would not cause a "likelihood of confusion" in the marketplace. 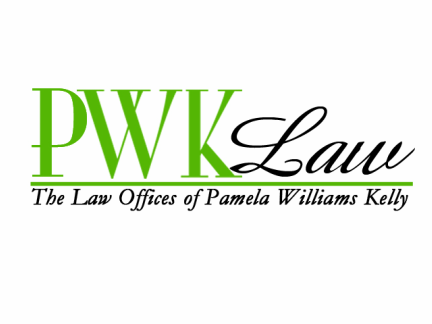 In response, PWK Law prepared a legal brief in support of client's federal service mark application that convinced the USPTO examining attorney not to summarily deny client's application. The following articles explore branding and intellectual property in college sports and copyright infringement in the world of music.